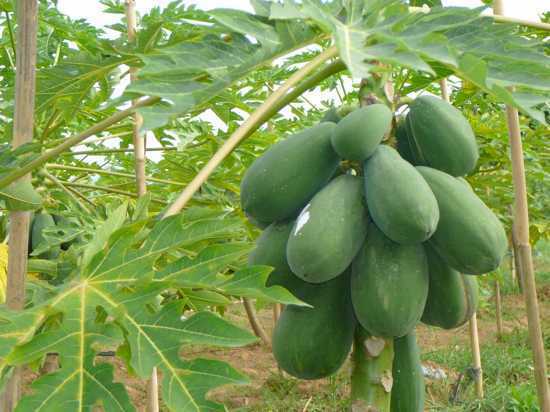 In ancient times in South Asia and Southeast Asia, unripe papaya was used to prevent or terminate pregnancy. Once papaya is ripe, though, it loses the phytochemicals that interfere with progesterone and thus its contraceptive and abortifacient properties. The seeds of the papaya could actually serve as an effective male contraceptive. Papaya seeds, taken daily, could cut a man’s sperm count to zero and was safe for long-term use. Best of all, the sterility was reversible: if the man stopped taking the seeds, his sperm count would return to normal.